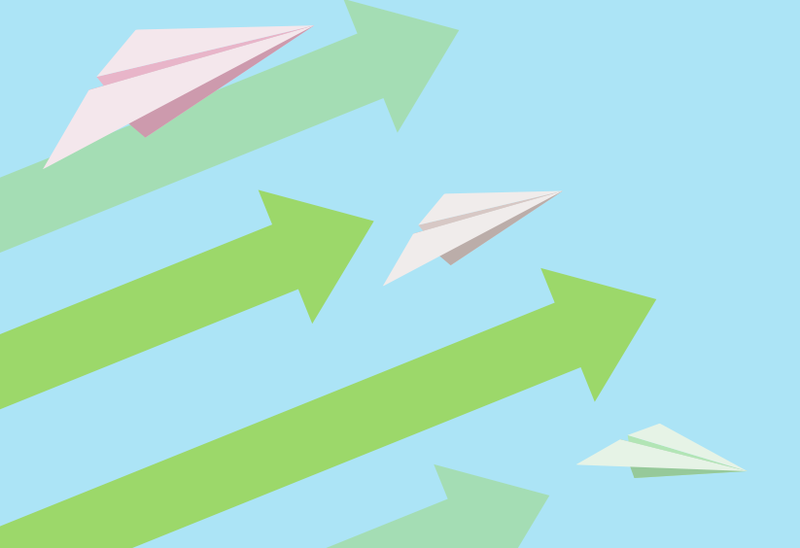 Despite interest in hosted VoIP growing year on year, and UK businesses making over 17.9 billion minutes of outgoing VoIP calls in 2015 alone, there are still a few myths bobbling around the Internet. Luckily we're here to dispel some of the more common misconceptions and give you the truth about VoIP phone systems. Truth: A Cloud PBX is actually more cost-effective than legacy phone lines and on-premises PBX systems. By using hosted VoIP or a Cloud PBX costs are more focussed towards service fees instead of any operational, installation or maintenance costs. With both local and international phone call costs coming in at only a few pence, there are huge savings to be made on everyday calling too. There are some that also hold the misconception that VoIP only saves money when calling other VoIP phone systems. While it's true that best-in-class VoIP providers offer free calling between users on the same account, this is far from the only way that it will reduce costs, as seen above. Truth: In actuality, you will find that hosted VoIP will be a much quicker and simpler system to both deploy and manage. Any updates and maintenance to the system will be managed by the VoIP provider via the Cloud, so there's no need to worry about any server settings or confusing connection cables. All that's needed is to connect your phone to the internet, enter your user details and you're ready to start calling. Any user admin, new call routes or new extensions can be easily managed via a simple web interface, so there's never any need to bother your IT department either. Truth: Some people believe that because they don't have a physical server in the office that they can poke and prod, that they have less control over their business phone system. The reality is that a VoIP phone system offers greater control over users, phone numbers, and call forwarding than ageing on-premises PBXs and PSTN lines. All via an online Dashboard. They will remove a degree of reliability placed on outside engineers, while the simplicity of the Cloud PBX means that the control is firmly placed back in your hands. No specialist tools or skills needed! In fact managing your Cloud PBX is as easy as making a cup of tea. Truth: As you may well already know, VoIP data is transported via the Internet. In the early days when cable broadband was just a twinkle in the eyes of network providers, connections were not as reliable and data would often run into congestion resulting in poor quality calls. Broadband speeds and quality of Internet are seen as being one of the biggest factors for VoIP call quality. Internet and 4G connections have made great leaps in speed and reliability, as has VoIP technology. So the better your Internet connection, the better the quality of your calls. VoIP calls only needs 80kbps upload and 80Kbps download speed per simultaneous call, so a single call won't generate a lot of traffic at all. Additionally VoIP calls carry a greater frequency range than analogue lines which means that sounds are easier to differentiate and calls will actually be clearer. Truth: A VoIP phone system is so versatile that it can be adopted by any size of company. It's so easy to add users that large corporations with regular employee turnover often see the value in adding new extensions at the touch of a button. Likewise Startups and SMBs see the value of being able to add new phones as they grow. A VoIP service will help keep overheads down, while also helping smaller companies appear larger through its many professional business features. 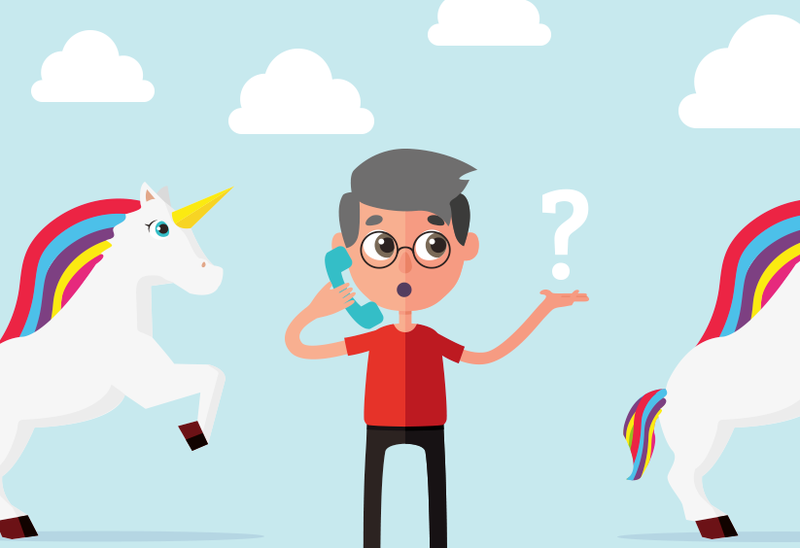 These are just a few of the most common myths about Cloud PBX and hosted VoIP. Think we might have missed any? Drop us a line or let us know on Twitter or Facebook. If you're exploring VoIP phone systems, make sure you sample our free VoIP trial so you can dispel some of these myths for yourself!